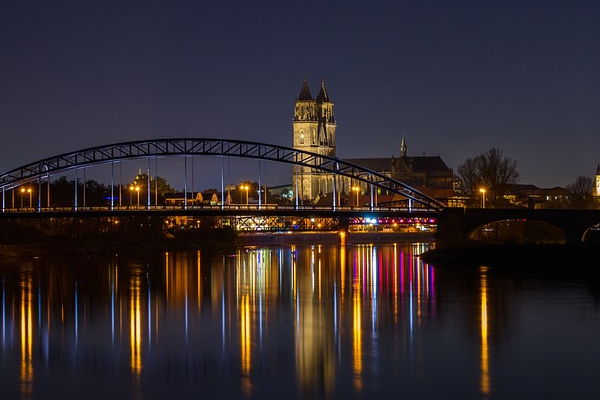 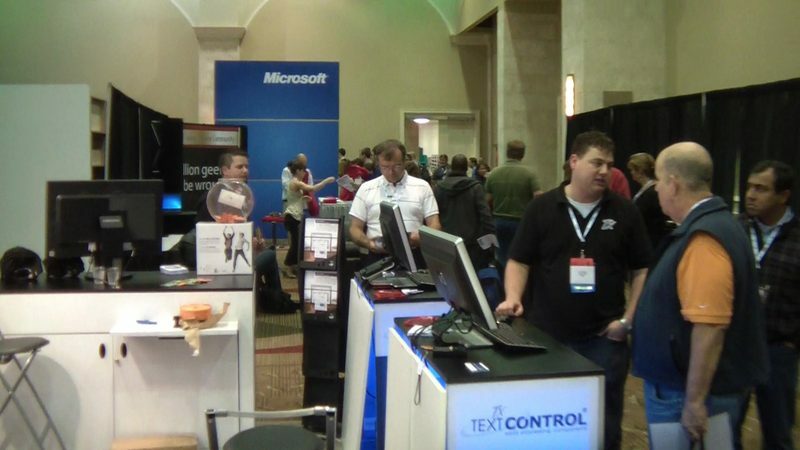 Last week, we had an amazing conference week. 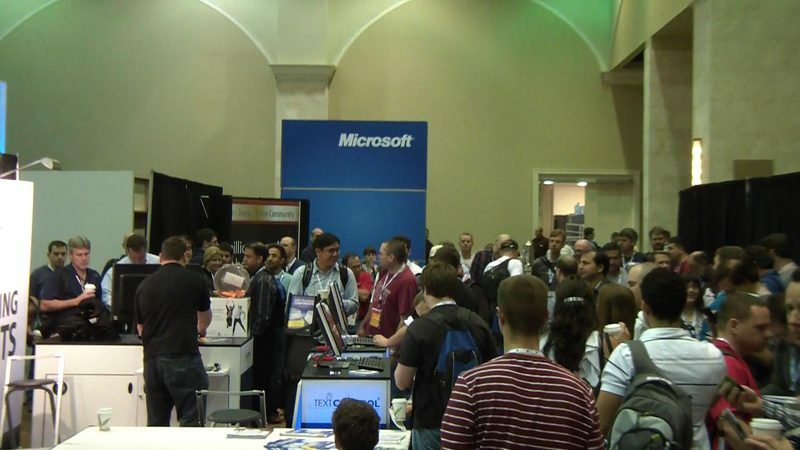 We started at the Orlando Code Camp 2011 on Saturday. 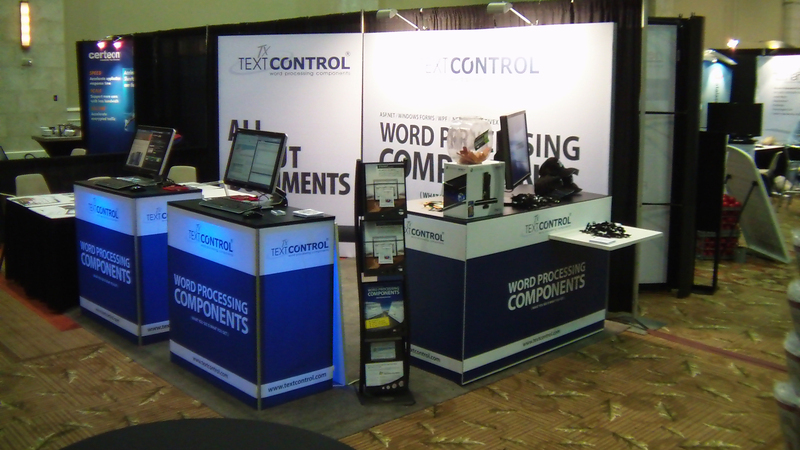 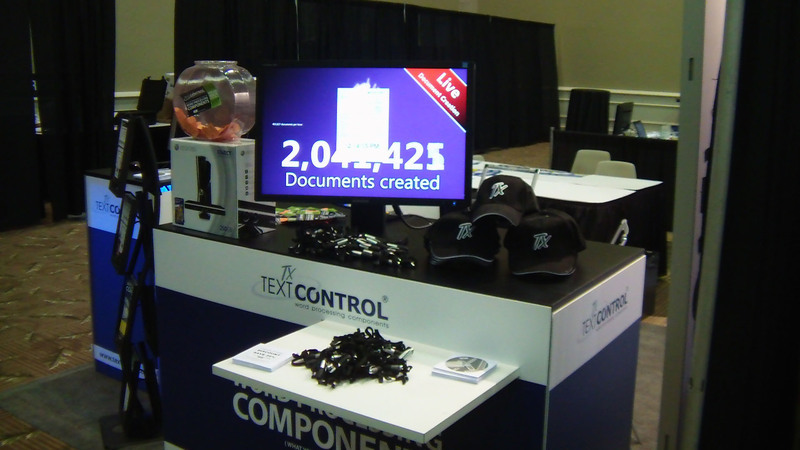 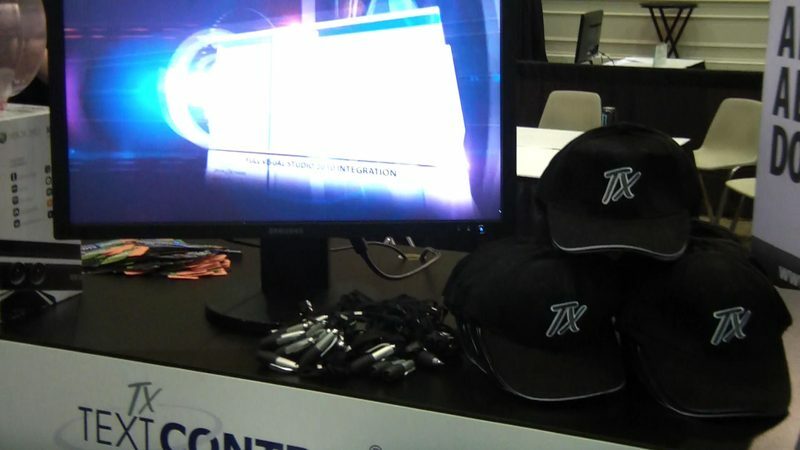 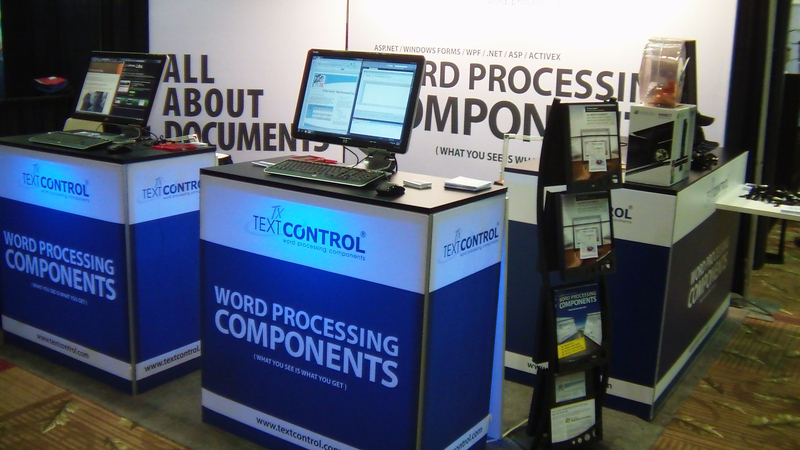 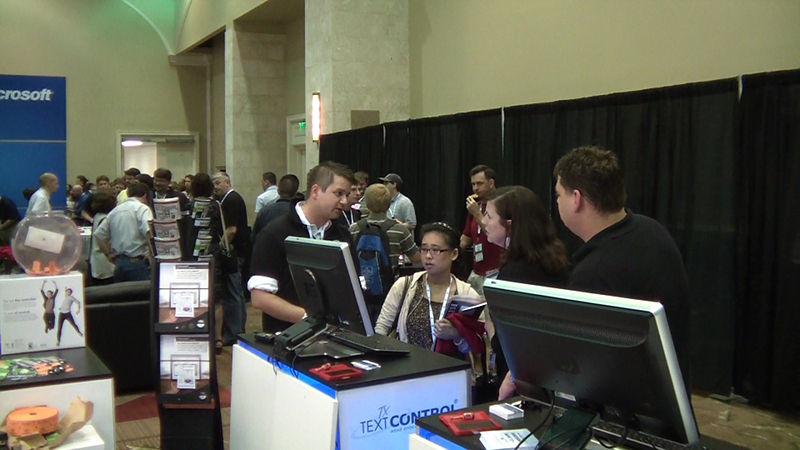 After that, we set up another TX Text Control booth at the JW Marriot in Orlando for the DevConnections Spring 2011. 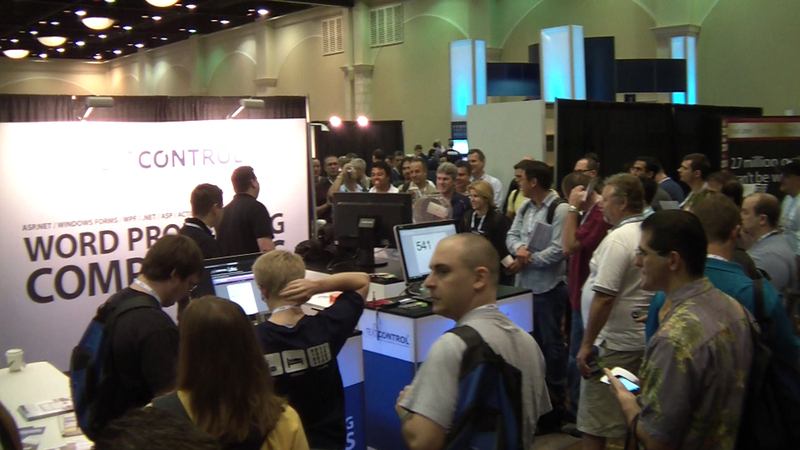 It was an awesome conference with a great line-up of speakers including Scott Guthrie and Dave Mendlen. 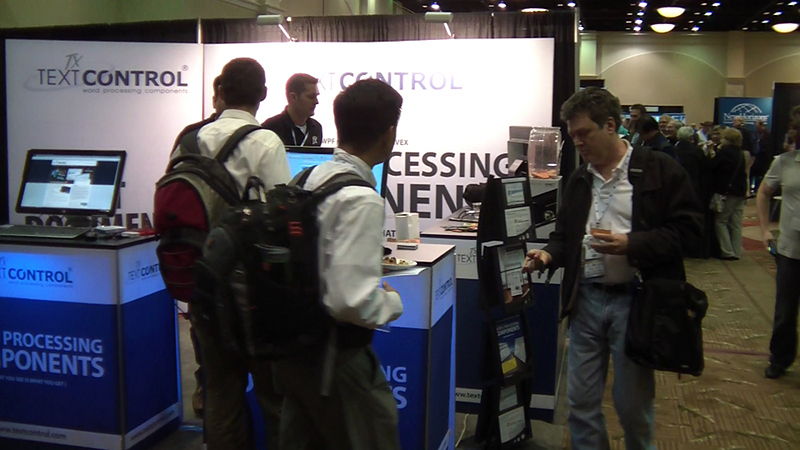 In the expo hall, market leading component vendors presented their latest versions and technology. 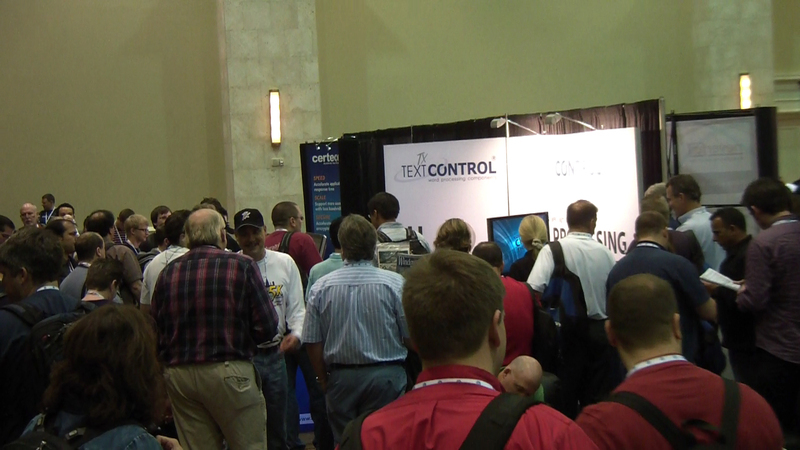 Thanks again to all attendees and partners for stopping by our booth. 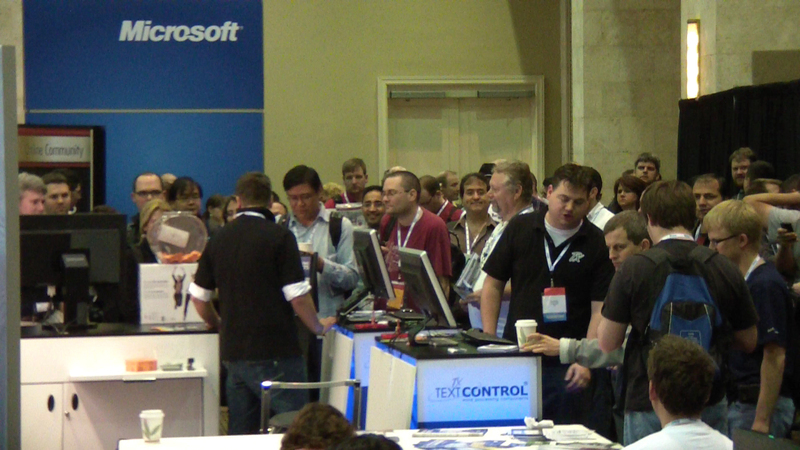 We really enjoyed your feedback. 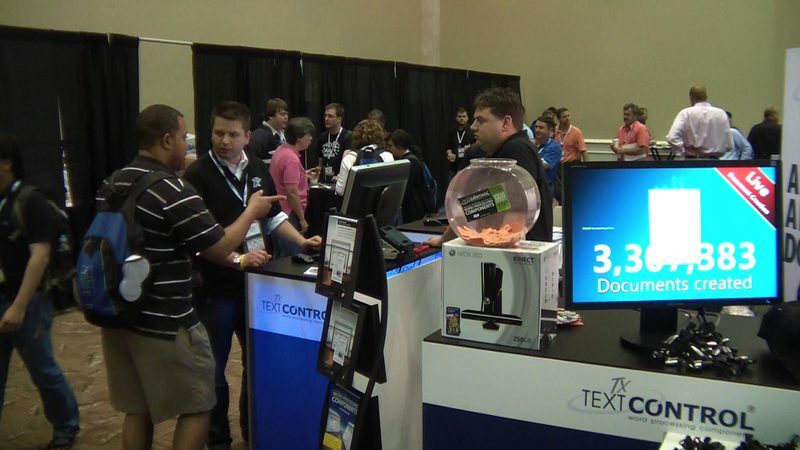 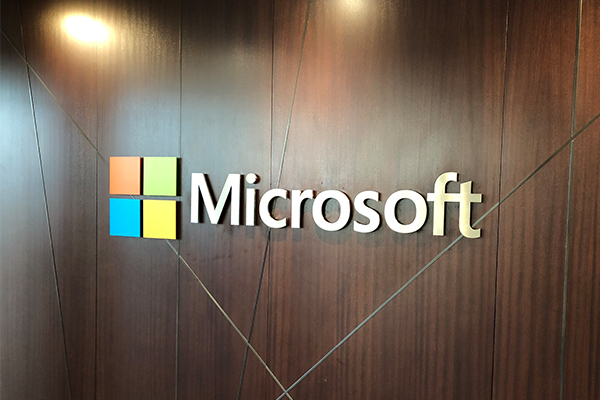 See you in May at Tech·Ed North America in Atlanta, GA.